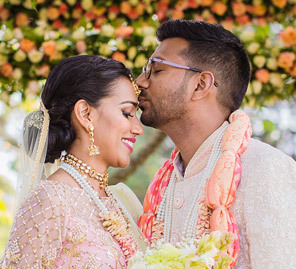 Siddharth pulled off a surprise proposal for Shiksha and their outdoor wedding in Bangalore was equally memorable. 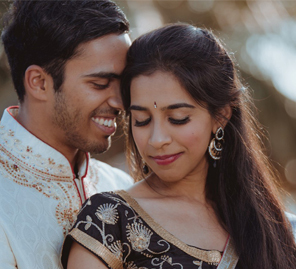 Their parents introduced them to each other, little knowing that Siddharth and Shiksha would hit it off immediately. 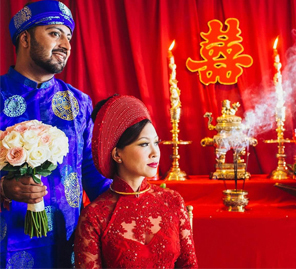 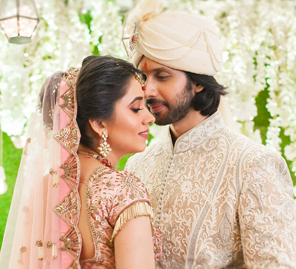 Their picture-perfect Bangalore wedding was planned by WeddingSutra Favorite - Bling Mushrooms, and here, bride Shiksha shares details of the proposal and wedding celebrations.